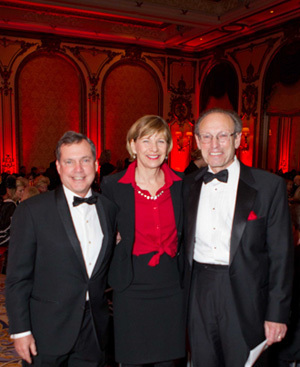 Bill Obendorf, Chair, UCSF’s Foundation, with Chancellor Susan Desmond-Hellmann, MD, MPH, and William Grossman, MD. Philanthropy plays a crucial role in supporting the activities of the Division of Cardiology. Our faculty provide the best possible care to all patients, conduct innovative research that is changing the face of cardiovascular disease, and train the next generation of clinicians, scientists and leaders in cardiology. This is all made possible through the generous gifts of our supporters. Click here to watch a video that highlights what the Cardiology Council has done for the Division. 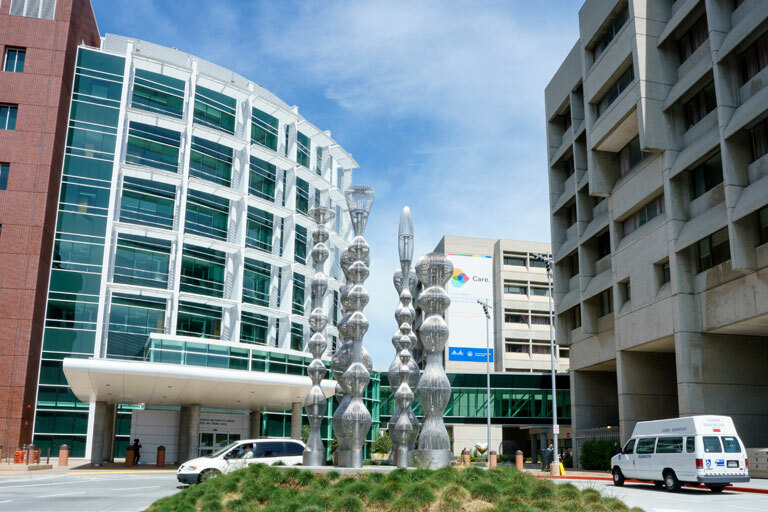 Most outpatient care is delivered in the new state-of-the-art Cardiovascular Care and Prevention Center at the Smith Cardiovascular building on the Mission Bay campus, with onsite facilities for imaging, stress testing, phlebotomy and videoconferencing. Our faculty also conduct pioneering laboratory research in the upper four floors of the building, and bring these discoveries back into the clinic where they can help patients live healthier lives. 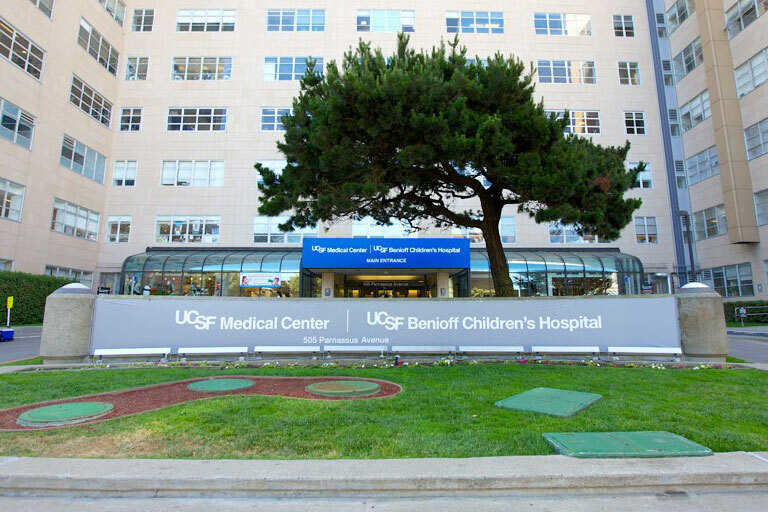 Our physician-scientists are now a part of the vibrant research community at Mission Bay, which includes both UCSF and many nearby biotechnology companies. The Division of Cardiology shapes the future of heart health. Through our prestigious fellowship programs, we train the next generation of leaders in cardiology. Our faculty edit prestigious medical journals and advise decision-makers at the highest levels. We are committed to bringing discoveries to vulnerable and underserved populations in San Francisco and around the world. Private support is vital to every aspect of our work. Philanthropy helps us recruit the most outstanding faculty and trainees, even as the state budget continues to tighten. Gifts from individuals and foundations launch exciting research projects, incubating them until they become competitive for government funding sources such as the National Institutes of Health. Your generosity is the catalyst for future discoveries. 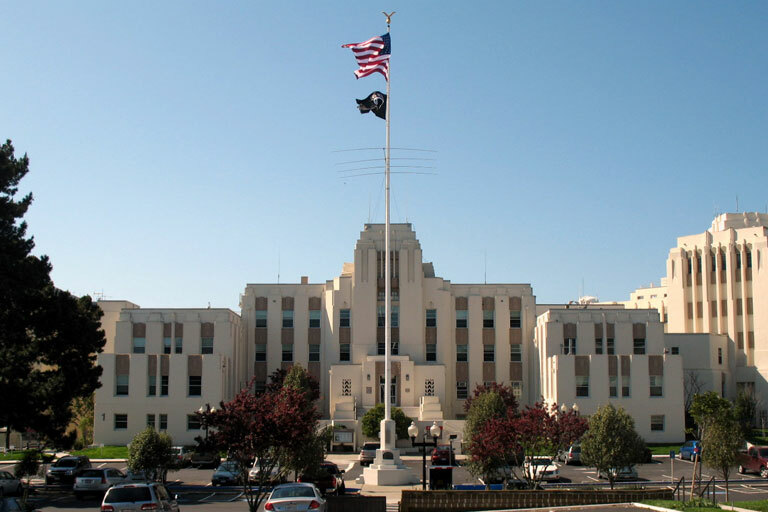 For more information about how you can support the Division of Cardiology, please contact Director of Development Eileen Murphy at (415) 502-0746 or [email protected].